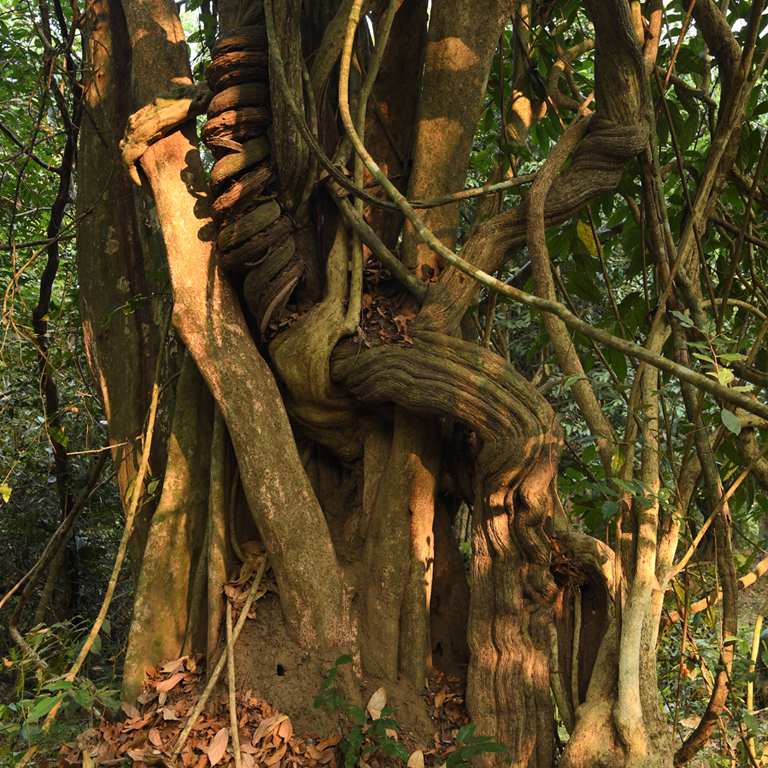 Saddled in the southern region of the Western Ghats, spread across an area of 777 sq. 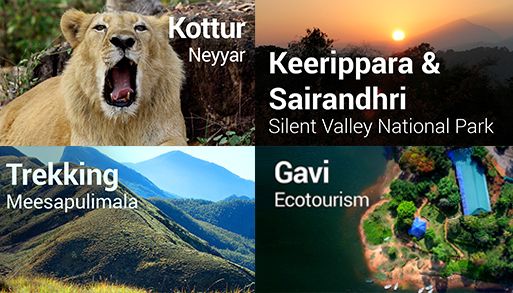 km of forest land and home to a luxuriant collection of different species of flora and fauna is the Periyar Tiger Reserve. 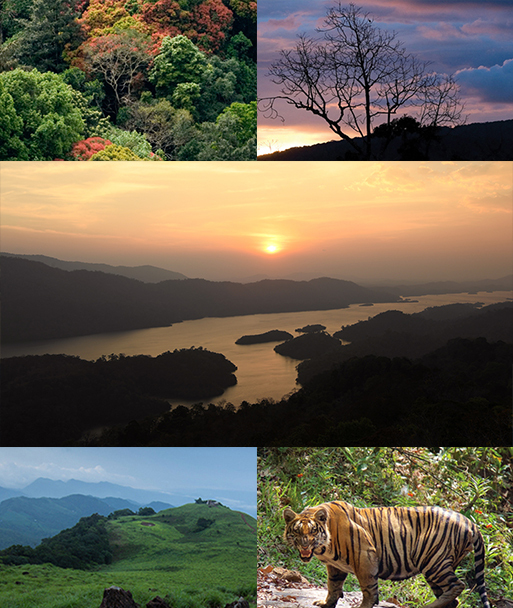 This spectacular stretch of greenery gets its name from the River Periyar which has its origin deep inside the reserve. 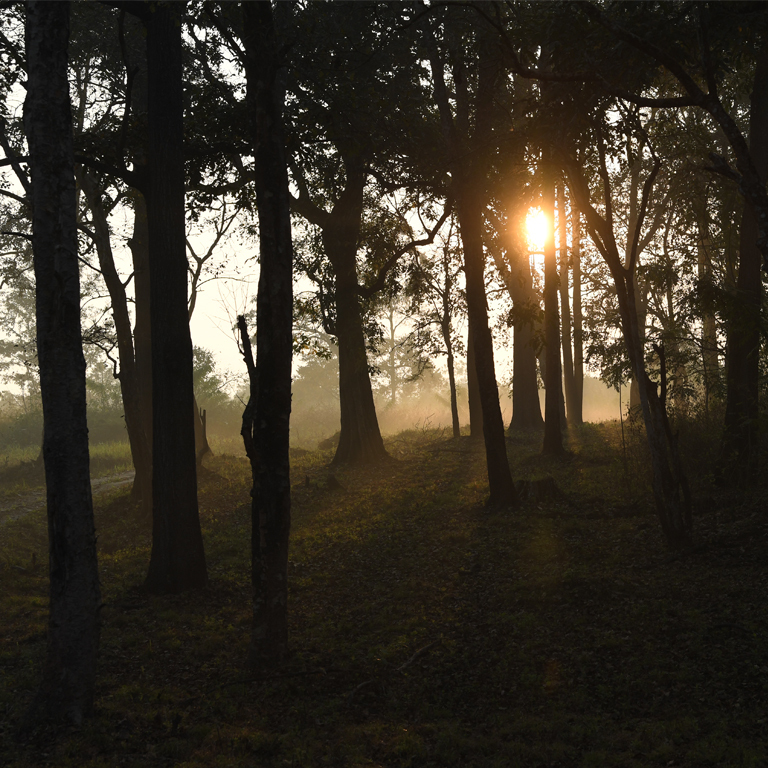 The reserve also offers a host of eco-tourism programmes to the travellers. 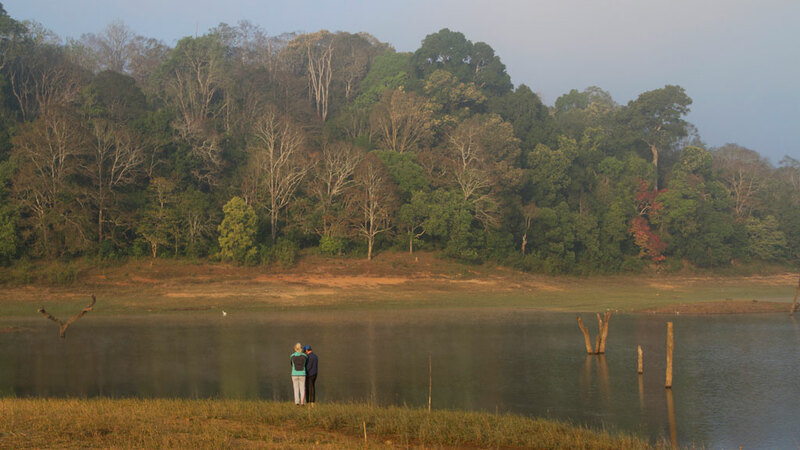 For centuries, Periyar Wildlife Sanctuary in Thekkady has been host to the most exquisite flora and fauna in the country and nature lovers throng to it in great numbers. 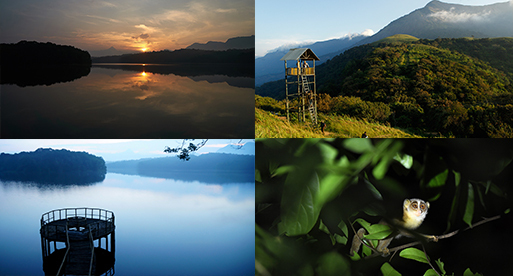 Famous for its rustic and refreshing climate along with a bird's eye view of a multitude of life forms, it is among the best tourist spots in God's Own Country. 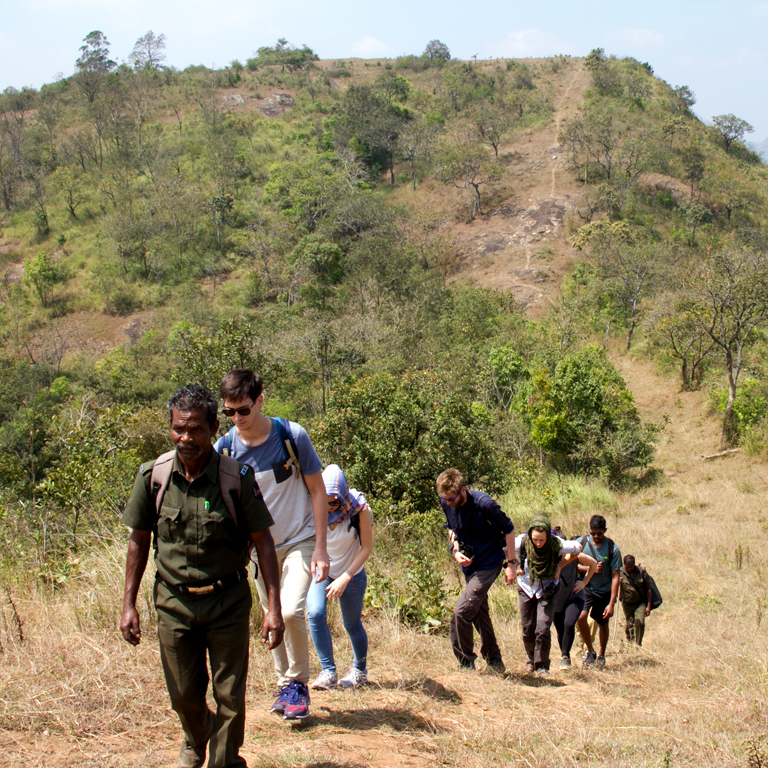 Ecotourism forms an integral part of the ethos of Periyar. The reserve is located about 30 kms away from Kattapana.